Direct control of printed circuit boards over USB. 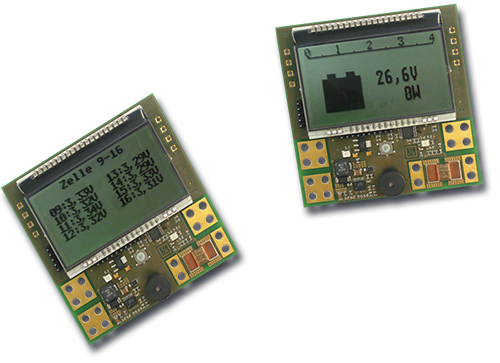 Developed especially for electronic applications. 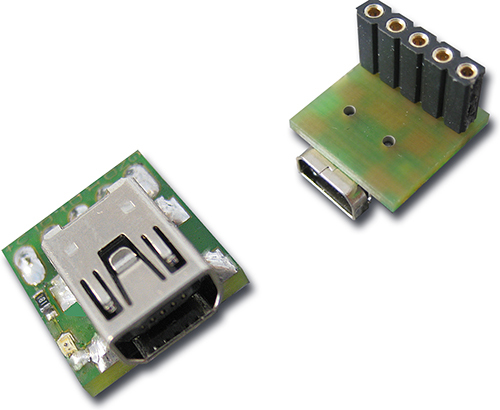 Connects printed circuit boards to a PC via the USB port. Flexible concept, allows for immediate PC deployment.